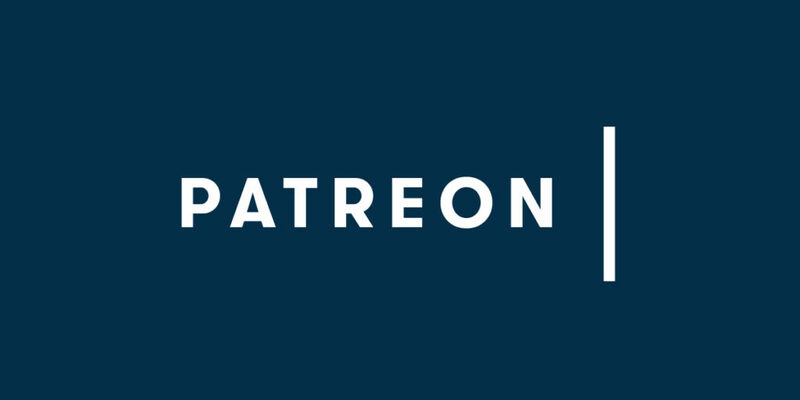 Hands Up for Trad are inviting bands to send in a demo to take part in The Battle of the Folk Bands 2019 competition to be held at Glasgow’s Celtic Connections Festival on Saturday January 19th 2019. If you are in a band or have an idea for a band that you haven’t tried out yet this could be for you! We want musicians to take a chance and make a band that you might never have thought of! Your band can have as many as 5 members and as little as 2. it can be a song band or instrumental or a mixture of the two. You don’t need to have performed any gigs yet. All you have to do is upload 2 demo mp3s (no bigger than 4MBs each) and a brief resume using the form below. These will be listened to by a selected panel of musicians who are looking for musicality and originality and the 5 best entries will get through to perform at battle of the folk bands at Celtic Connections on January 19th 2019. 1 winner will be chosen on the night. If you are having trouble uploading MP3s – don’t worry. 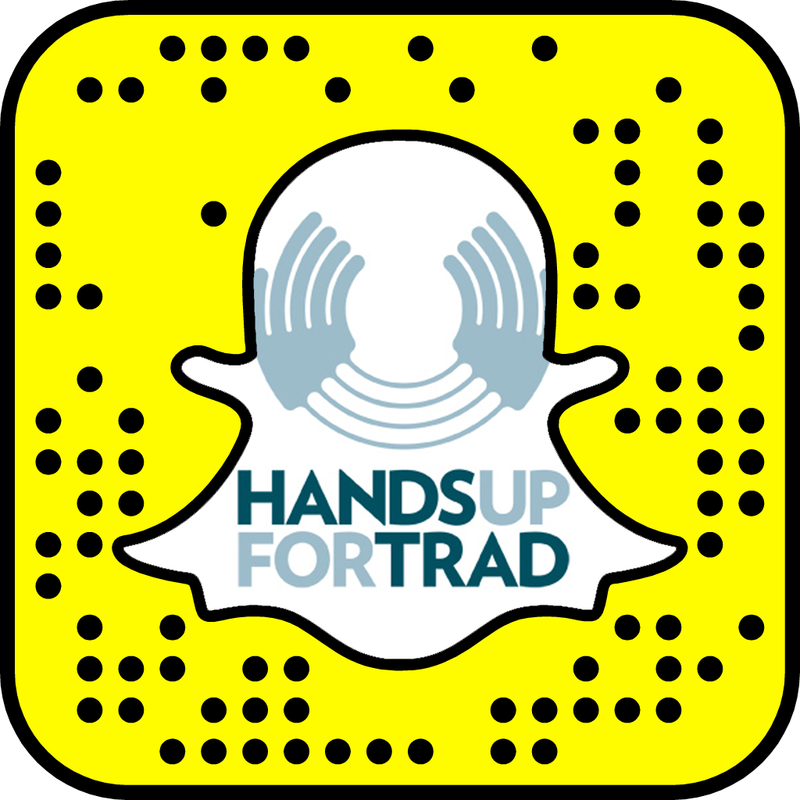 Fill in the form and email Hands Up for Trad. Read about the 2018 winners Eabhal. The prizes are: performances at Celtic Connections, Skye Festival, One day recording at Caribou with Mattie Foulds. 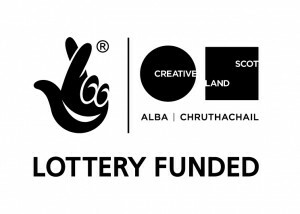 Deadline for submissions is Friday 28th September 2018. 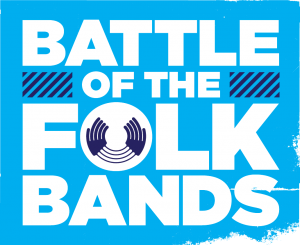 Bands will be informed on the week of 22nd October if they have made it through to Battle of The Folk Bands Final. Upload your 2 MP3s in the box below. Make sure your MP3s are given the title - yourbandname_01 etc. WAIT till both files have uploaded before pressing submit below.